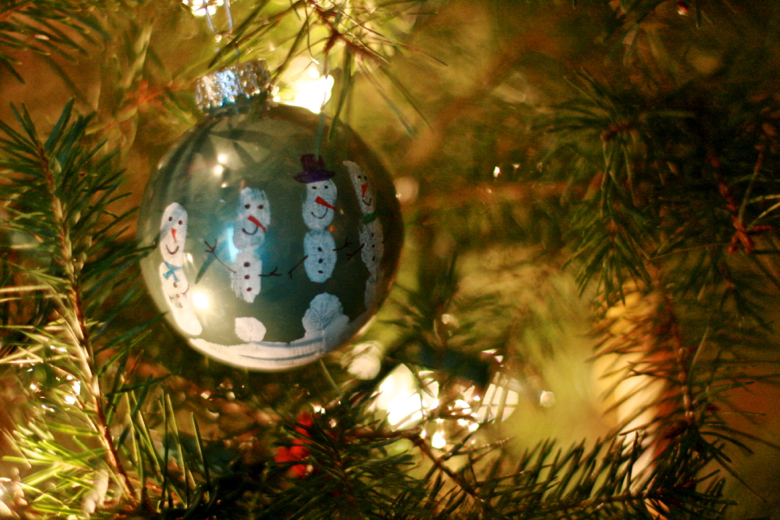 Hobo Mama: Wordless Wednesday: Merry Christmas to all! I'm not actually "here" this week since it's Christmas, but I scheduled this post to wish you all merry merry! Hope you're having a lovely and celebratory day with family and friends, wherever you are and whatever joy you're pursuing.